We came across Test Worx by Superior Labs while browsing some of the most popular supplements on Amazon. We’re always on the lookout for the leading so-called ‘testosterone booster’ supplements to hit the market so we naturally wanted to find out a bit more about this product made by Superior Labs. 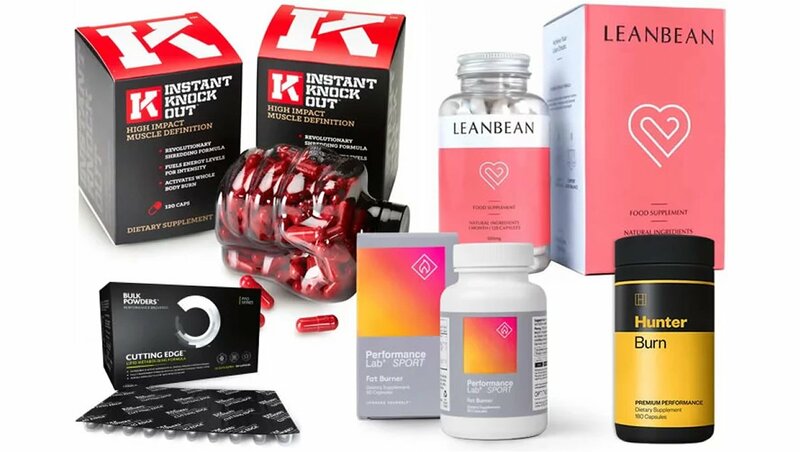 There are so many different supplements on sale these days that it can become very difficult to pick out the leading products from the not-so-good ones. 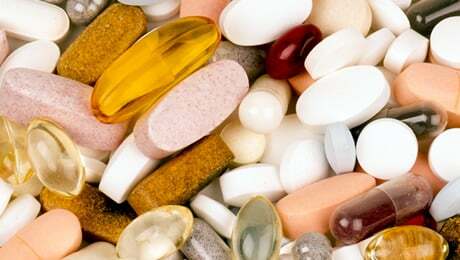 Finding the top supplements on the market these days has become an increasingly difficult challenge because there is so much choice. The purpose of this Test Worx review is for us to take a close look at this supplement from all angles as we try to deduce where it stands in relation to the very best products on the market right now. We’re going to focus on all of the important things that you need to know about this particular product as we look to try and see if it can compete with the leading products on sale at the moment. In case you didn’t know, a so-called ‘testosterone booster’ is a blanket name given to supplements which are marketed as being able to help you achieve your goals. They don’t contain any actual testosterone and instead they are usually formulated from a range of plant extracts, vitamins and minerals. 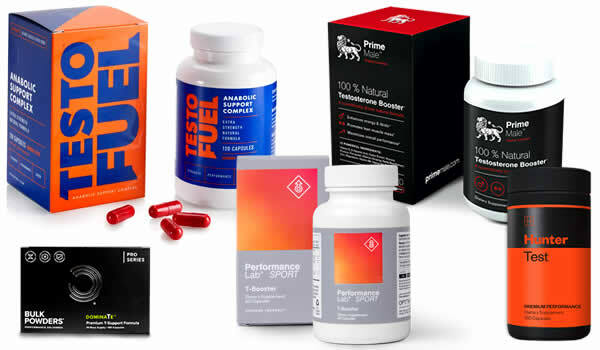 It’s important to realise that most of the products in this category, including all of the ones featured on this page, have not been proven to boost testosterone levels. They are usually simply food supplements which contain a number of plant extracts and other ingredients such as vitamins and minerals. So with the introductions out of the way, now it’s time to take a closer look at the Test Worx supplement from all angles. What does Test Worx by Superior Labs do? As we’ve already deduced, Test Worx is a supplement made by a company called Superior Labs, which is available to buy on Amazon and other inline retail outlets. The official listing on Amazon says that Test Worx contains “clinically proven” ingredients to help support your goals. Superior Labs are clearly quite confident about their product, as the words “proven enhancement” are displayed proudly on each bottle of Test Worx. The listing on Amazon says that Test Worx will work in three main ways to help support your goals. 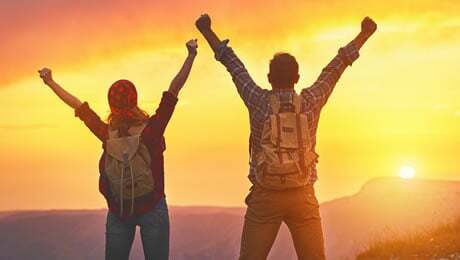 Superior Labs are clearly confident about their product, as they even call it the USA’s best selling “natural” supplement on the market, as per the listing on Amazon. The marketing material also says that you can expect to see benefits after using this product for just a few weeks. Now, we’ve pretty much heard it all before when it comes to manufacturer claims about supplements, so we’re going to take all of the above with a pinch of salt until we’ve taking a close look at the ingredients. So let’s now start taking a closer look at Test Worx by examining the ingredients label in a bit more detail, and seeing what this supplement is really made of. 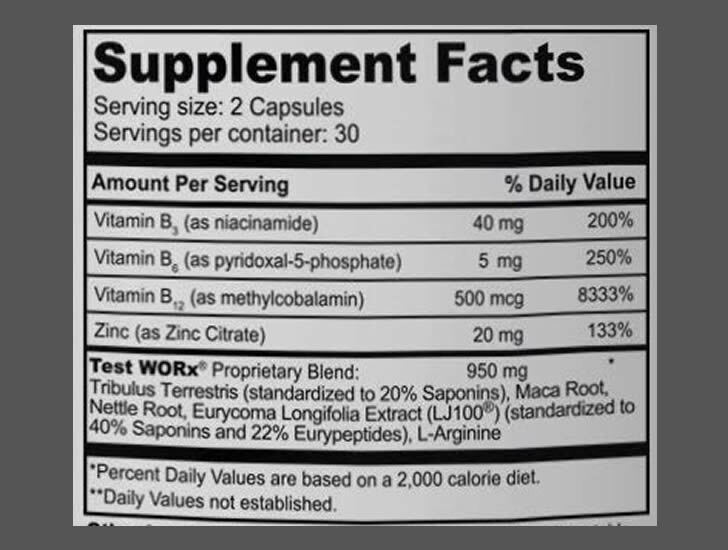 Let’s begin this crucial part of this Test Worx review by taking a close look at the actual ingredients label from the bottle of this supplement. 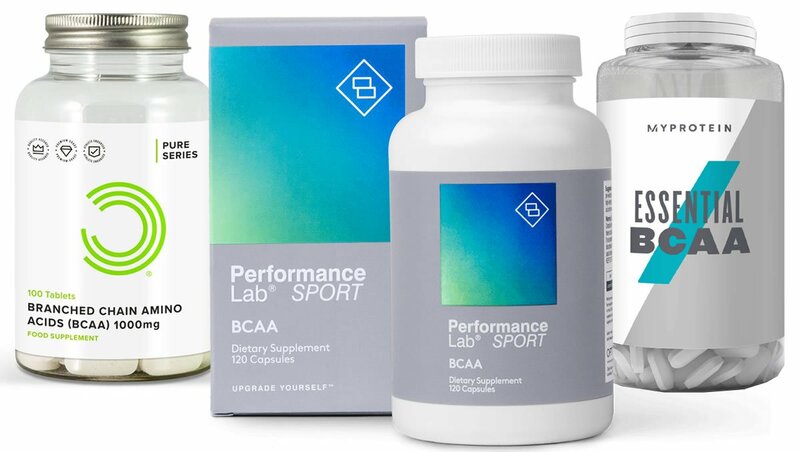 Before we get into the actual ingredients formula of Test Worx, we’ve got to express our disappointment at the fact that Superior Labs have chosen to use a proprietary blend with this supplement. Basically, it means that the manufacturer has chosen not to share the actual ingredients doses of this supplement. This is never good news, as it means that we don’t know the actual doses of the ingredients contained in the product, and this makes it very difficult to judge whether it’s actually going to be effective or not. It’s also disappointing because we feel that there is no excuse for manufacturers not to be completely transparent with their customers in this day and age. • Vitamin B6 – This is a good ingredient for any supplement. In case you weren’t already aware, B vitamins are incredibly important for your overall health. B6 in particular contributes to a normal energy-yielding metabolism and the normal function of the nervous system. • Vitamin B12 – Another important ingredient for your overall health. In case you didn’t know, B12 contributes to a normal energy-yielding metabolism and the reduction of tiredness and fatigue as well. • Vitamin B3 – Also known as Niacin, it’s another B vitamin in the Test Worx formula. It contributes to the reduction of tiredness and fatigue, the maintenance of normal skin and normal energy-yielding metabolism, amongst other things. • Zinc – Zinc is a great ingredient and one we always like to see in products like this. In case you didn’t know, Zinc contributes to the maintenance of normal serum testosterone concentrations and normal fertility and reproduction. • Tribulus – This is one of those ingredients that made it into some of the early supplements in this category. A few years ago, it was pretty popular. But we don’t think it’s one of the best ingredients these days. It’s a shame that so many supplements still use this ingredient despite it not being particularly useful. • Longjack – Also known as Eurycoma Longifolia. This is the ingredient that Superior Labs make a big song and dance about in the marketing material. We are not really convinced about it though. • Nettle – This is not a bad ingredient and you’ll commonly find it in supplements in this category. It’s thought to help with certain things, and it’s a decent inclusion. • Maca – Maca is an ingredient that we’ve come across more recently in supplements recently. There are various claims made about it online. • L-Arginine – We’re more used to seeing this ingredient in the top pre workout supplements, so we were somewhat surprised to find it in this formula. We are not totally convinced by its use in this supplement. It’s a real shame that Superior Labs have not included any D-Aspartic Acid in this supplement. It’s one of our favorite ingredients for a product like this. It was also a shame that there was no black pepper extract in this supplement. You’ll usually find some black pepper extract in the top supplements in this category. 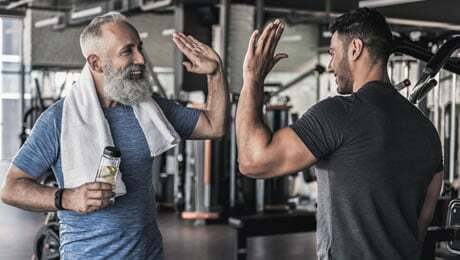 You can check out our guide to the leading five supplements on the market right now by visiting the link shown below. The Test Worx formula is a pretty safe one, so you shouldn’t have to worry too much about side effects. That said, we always recommend that you do a bit of your own research and take a look through the ingredients label yourself before using a product like this for the first time. The proprietary blend also makes it a bit tricky when it comes to assessing whether the doses are right or not. It’s also always a good idea to speak to your doctor before taking any new supplement for the first time. Each bottle of Test Worx contains 60 capsules, which is a month’s supply if you stick to the recommended dose. The directions are pretty straightforward, they say that you should take two capsule in the morning, 15 minutes before eating. They also say to leave a free week between bottles, and to take five days on and two days of when using this product. We did a little digging on Amazon and found more than 5,700 Test Worx reviews from customers. At the time of writing this post, it had an average rating of 4.3 out of 5 stars, which isn’t too bad at all. One person said that it worked great for them, and left them full of energy with a boost. However, there were also some more negative reviews. One person said that it simply didn’t work for them and they noticed no improvements whatsoever. Not really. Test Worx has a handful of good ingredients, but it’s let down badly by the fact that it’s missing things like Magnesium and D-Aspartic Acid, plus the fact that it uses a proprietary blend. Overall, we don’t rate Test Worx as one of the leading supplements on the market right now. 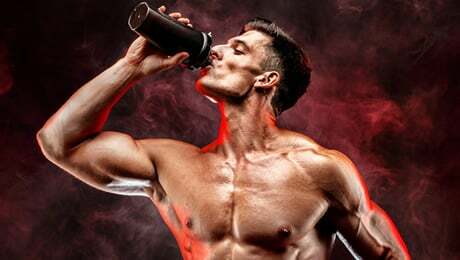 Remember to check out our updated guide to our pick of the leading five supplements on the market right now by visiting the link below. Remember that a supplement is only really going to be effective when combined with a healthy diet and regularly exercise. Too many people try these kinds of supplements and then get frustrated that they didn’t see the miracle results they were looking for. We always recommend that you focus on getting your diet and training regime on point before considering taking any kind of supplement like this. That said, a good supplement can help to support your goals if used with the correct lifestyle choices. So, that brings us to the end of our Test Worx review. Overall, this supplement fell a bit short of our hopes and expectations. 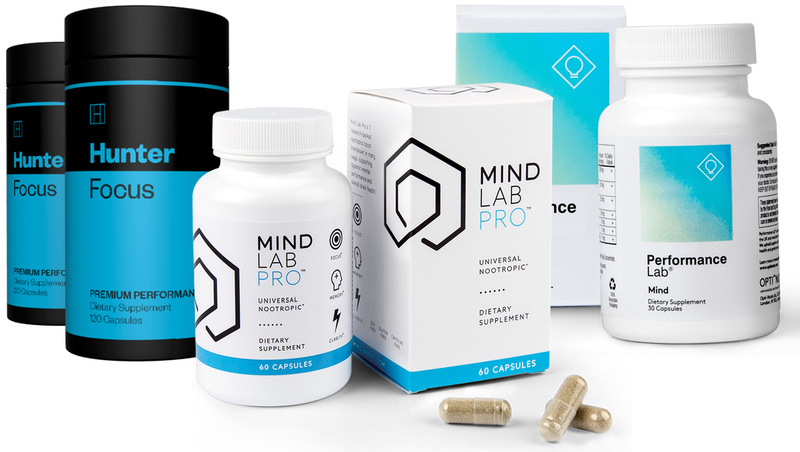 Not only is this supplement missing some of our favorite ingredients such as D-Aspartic Acid, but it also uses a proprietary blend to hide the doses of the individual ingredients used. In summary, we feel that there are some better supplements on the market right now that offer much better value for money.